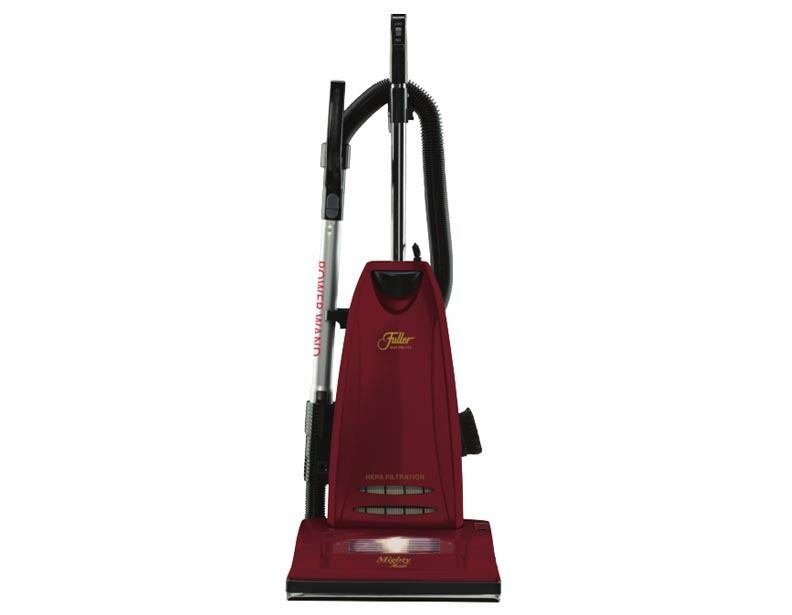 Have you heard about the new filtration system for vacuum cleaners called HEPA? Want to know what its all about? Well, it's a system that removes 99.7% of microns in the air and into your vacuum instead of back into your home. That 99.7% of microns is made up of everything from dust and dirt to allergens and unwanted germs that would otherwise be floating around your home. 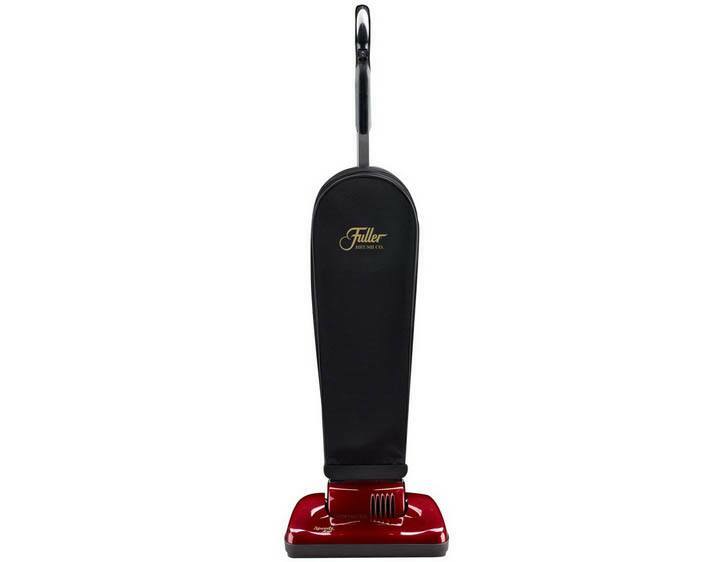 Fuller Brush harnessed this new filtration technology and put it to good use in their new line of vacuum cleaners. 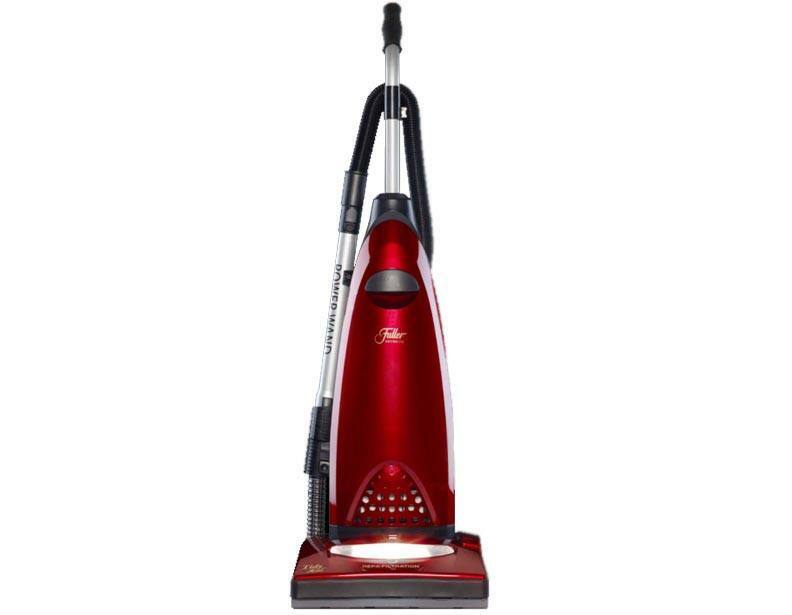 Armed with the highest filtration possible, these vacuums are unmatched in terms of durability and strength while also being a good choice economically. 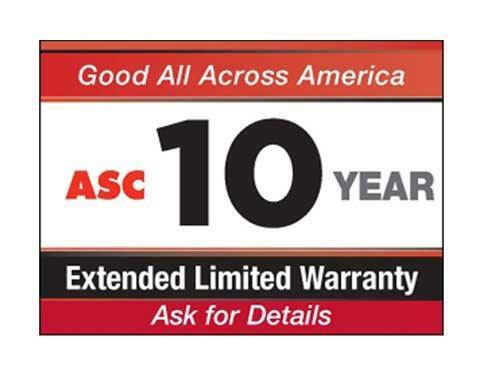 Simply change the HEPA filter in the vacuum every 6 months to a year for optimal performance.